Spend the day with Nathan Sykes. Nathan Sykes cruising around a few San Diego parks with Victor and Beev. 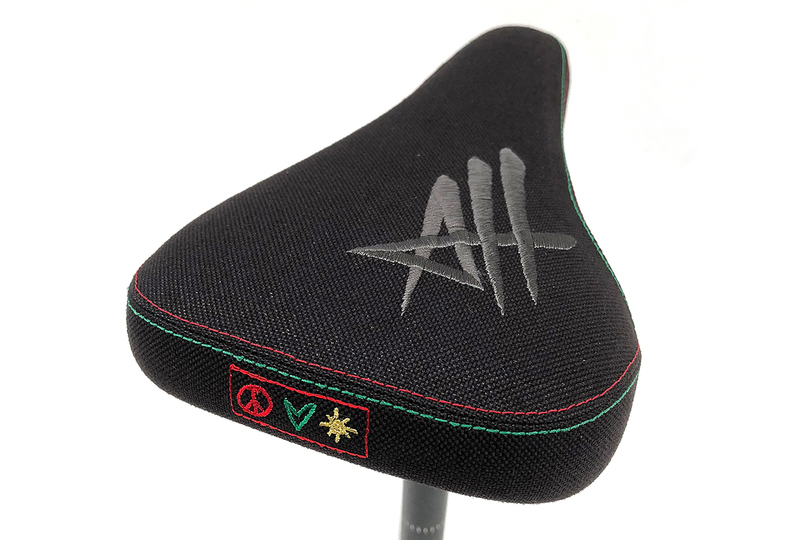 Check out Nathan’s signature Tradition frame here along with his new seat here. Congrats to Kostya Andreev for playing 5th at Fise in Saudi Arabia. There are a bunch of good clips of him in this video. Check it out. Tim Storey has a bunch of good clips in this trip video he took with a tonne of crew from AUS over to NZ. Check it out then start planning your next road trip! 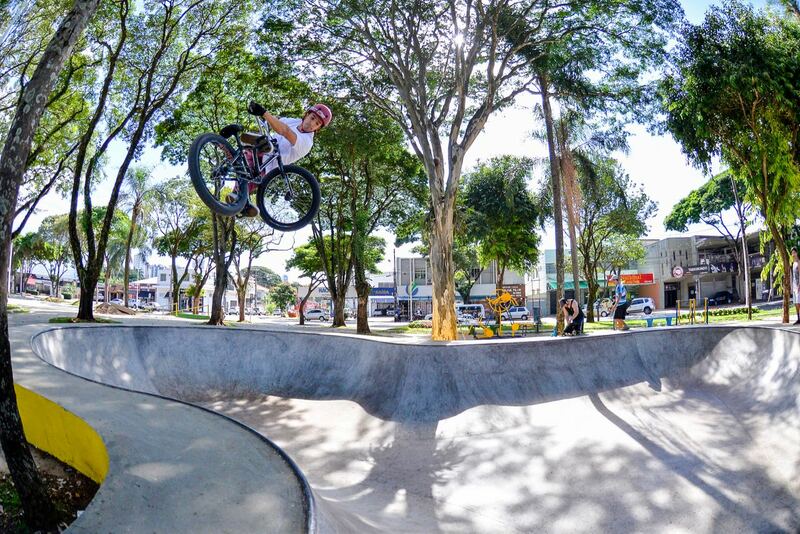 Our Brazilian rider Paulo Saçaki is already in Santiago, Chile, where he will compete in the Vans BMX Pro Cup – Regional Qualifier, from March 23 to 25. The event will go through Australia, USA, Mexico and Spain. The top three podium winners will advance to the Vans BMX Pro Cup Pro Tour in the USA. “It will be an honor to be able to represent my country once again. There will be more than fifteen Brazilian riders in attendance and this will show how Brazil has much BMX talent on the rise. I am looking forward to the event, I have been riding the new bowl of my city, which has been very fun of late. 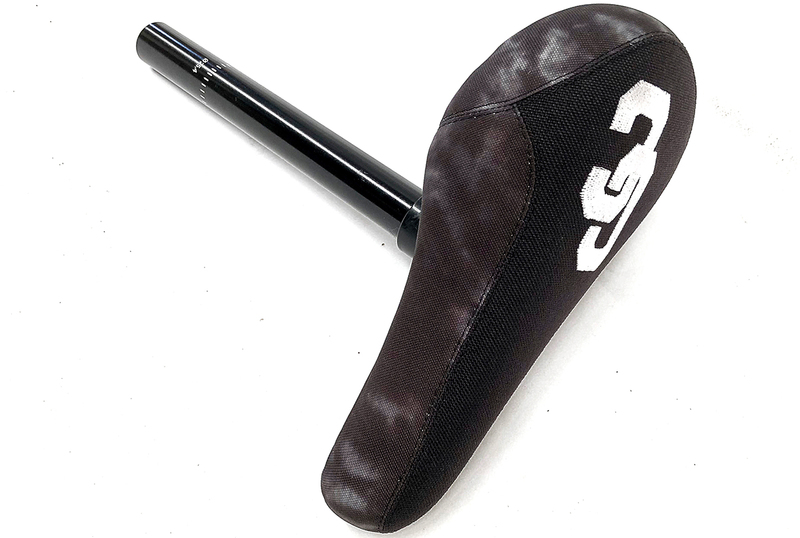 I am hoping to get a top three spot and go on the whole tour.” – Paulo Sacaki. Our commercial from the latest Props video. Grab a copy of the latest issue here. All the profits go to the Chris Hallman fundraiser. Bobbie Altiser has a great section/interview in the issue so make sure you check it out. Polly has a couple good clips in this mixtape from the Prahran locals, check it out. 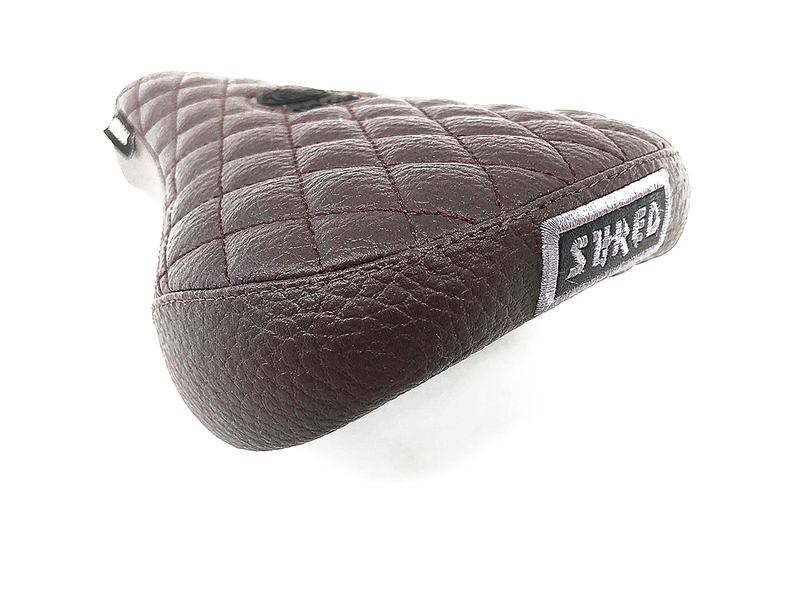 We just got in 3 new seats… The new AH seat/post combo, updated Chris Courtenay seat along with the new Nathan Sykes shred seat. 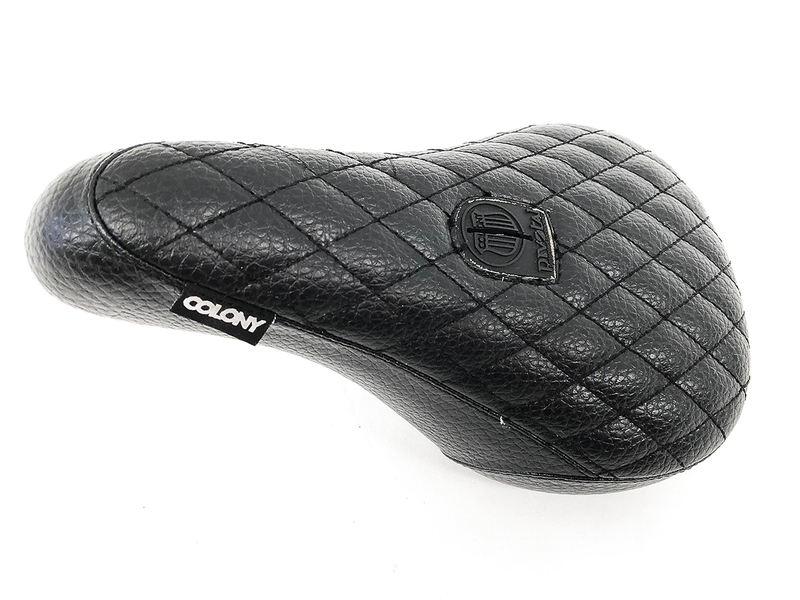 Get more of an insight into the Black Endeavour complete bike right here. 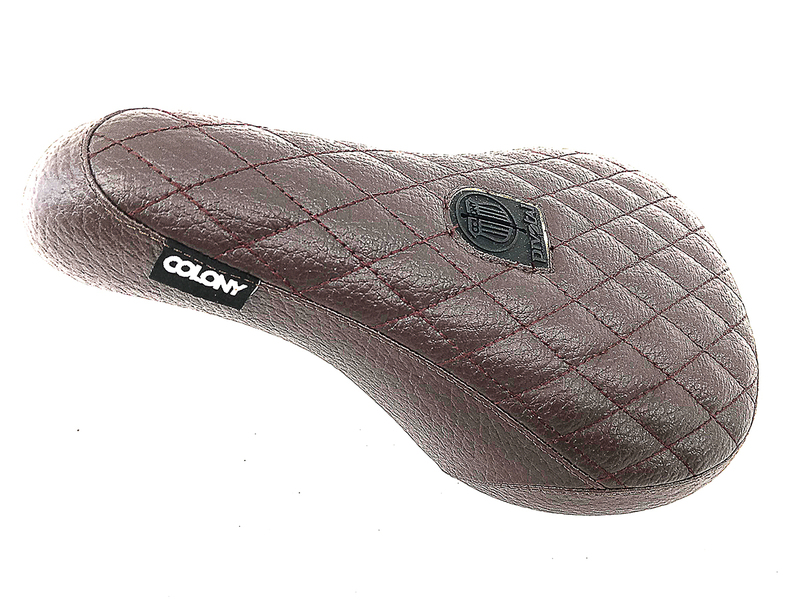 We’re very stoked to announce that the legendary Tobias Wicke has joined the Colony family, We have always been a huge fan of his riding and the man himself, so now to see him riding a Colony is something very special. Thanks to @janbekurtz for the photos. John Young hung out with Alex Hiam for a session at the Sydenham Green Park in Sydney and documented Alex get around this fun looking park. Stacked BMX posted this fresh video of Jourdan Barba bashing out some good clips around California. 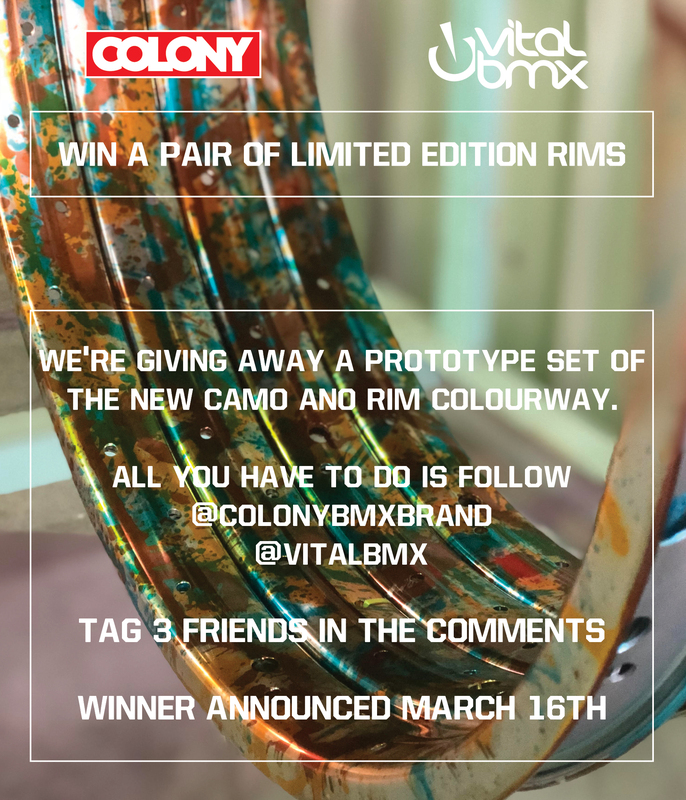 We’ve team up with Vital BMX to give you guys the chance to win a set of the limited edition Camo Ano rims. 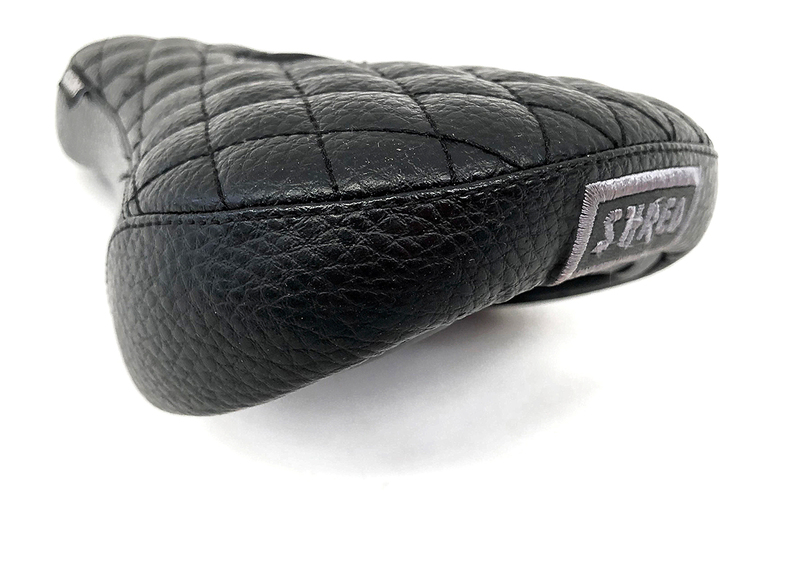 We have a prototype set for one of you and it’s pretty easy to get in with a chance. Simply follow both Colony and Vital on Instagram along with tagging in 3 friends in the comments (on Instaaram) that would be stoked to have a chance as well. We will announce the winner next week! Two years in the making, Anthony Napolitan comes through with some great footage filled with combo’s that will have you scrolling back the entire video. Filmed and edited by Nathan Sykes. Also check out Napo’s interview over on Ride BMX. Two years in the making, here is the teaser clip for Anthony Napolitan’s video that is dropping tomorrow. Alex has a solid clip within this enjoyable mixtape from the Endless crew in London, check it out.